All About You: Did you know apples are better at waking you up than coffee? Did you know apples are better at waking you up than coffee? We've always heard that an apple a day keeps the doctor away, and research is proving this to be true. Apples can help you wake up more effectively than coffee. 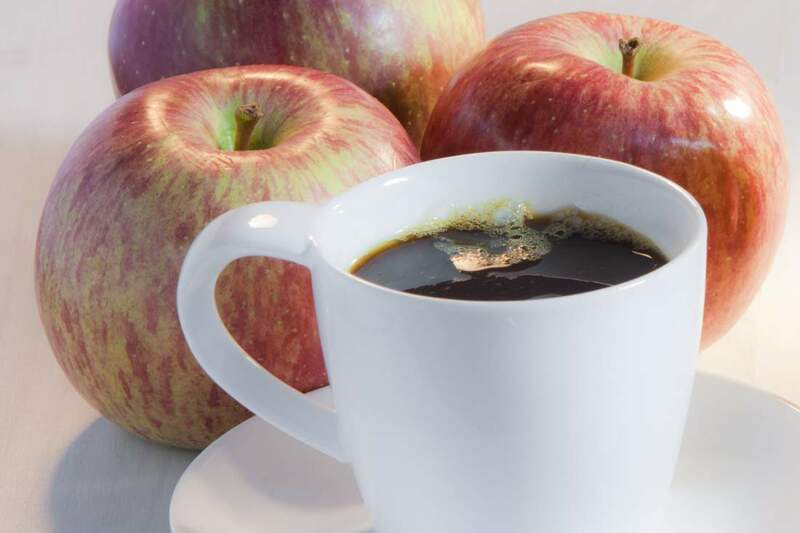 Because of the caffeine it contains, coffee gives you a quick boost of energy whenever you need it, but apples can do a better job as energy boosters. Apple contain fructose, which is a natural sugar that can wake you up naturally and help keep you going for longer than coffee. As opposed to caffeine, fructose moves slower through the body and reaches hard to reach areas, which helps wake up parts of your body that would otherwise continue sleeping. And, unlike caffeine, apples don't cause a crash in your blood sugar level either, so it will wake you up and keep you awake for longer. 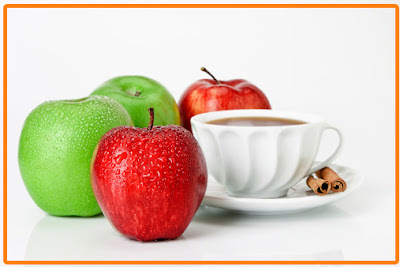 This makes the benefits of apples trample those of coffee. And, to top it all, apples contain carbohydrates which are your body's source of energy, so they keep you going for longer. And, let's not forget the fibre they contain, which slows the rate at which your body absorbs sugar. I normally drink a cup of coffee every norming to wake me up, I will try an apple instead.Thanks for the post. !